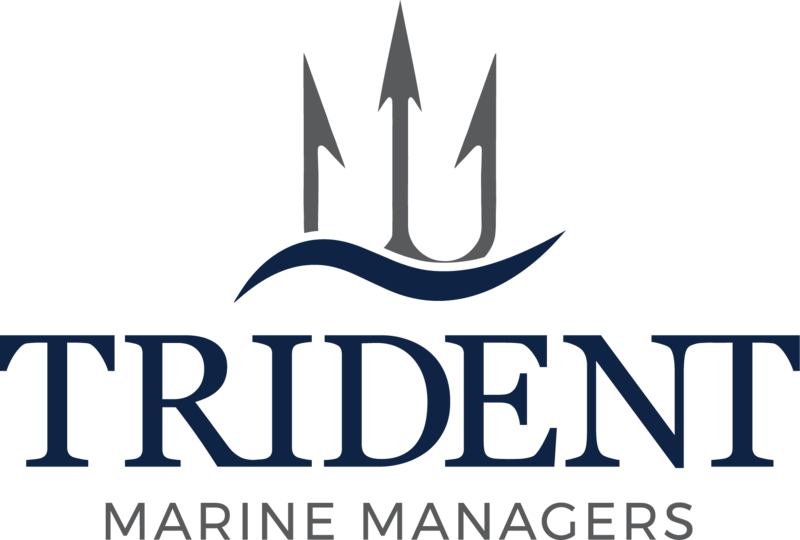 ﻿ Trident Marine Managers, Inc. 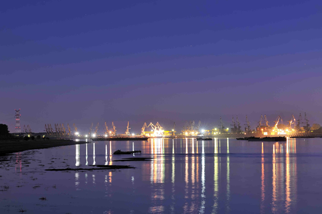 Hull, Machinery, Protection and Indemnity, Excess Liabilities, Umbrellas and much, much more! Commercial General Liability, Umbrellas and Excess Liabilities. We have Occurence and Claims Made policies... and more! Ryan Specialty Group Underwriting Managers ("RSGUM") has acquired Trident Marine Managers, Inc.
Trident Marine Manager, Inc.has dedicated itself since 1982 to serving the insurance needs of the maritime industry in the United States as a Managing General Agent and Surplus Lines Broker. Trident has grown substantially over the last 30 years, and is widely recognized today as a first class underwriting, claims and brokerage facility. 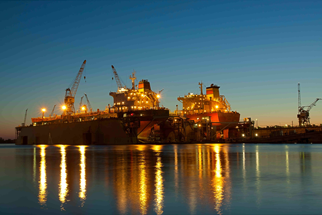 We specialize in both Marine and Non-Marine exposures. 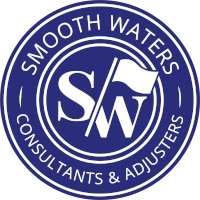 Smooth Waters is an independent consultant and claims services provider that offers safe harbor to clients. 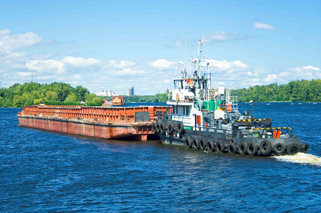 Marine insurance is inherently international and through the years, we have established a reliable global network of surveyor's and consultants for both claims and marine loss control. Smooth Waters is an excellent fit for those seeking tailored coverage and services on a global and national scale.